Lenovo would be so proud. Since the launch of the Lenovo IdeaPad Yoga in Oct 2012 with a radical flip-over design, many other laptop brands have followed suit. 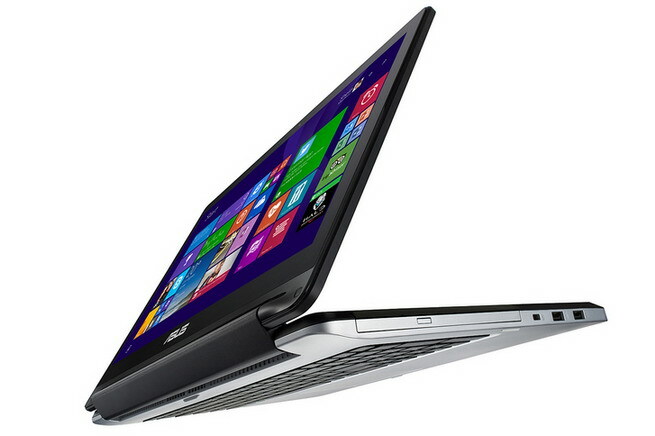 There was the Dell XPS 11, and now ASUS Transformer Book Flip. ASUS wasted no time capitalising the “new” design by introducing 4 models (TP300, TP450, TP500, TP550) , with 3 screen sizes – 13.3, 14.0 and 15.6 inch. None of the followers tried to resolve the issue of the exposed keyboard, though Lenovo itself have improved on this by locking the keys in the Lenovo ThinkPad Yoga. Perhaps ASUS would be including this feature in future iterations. 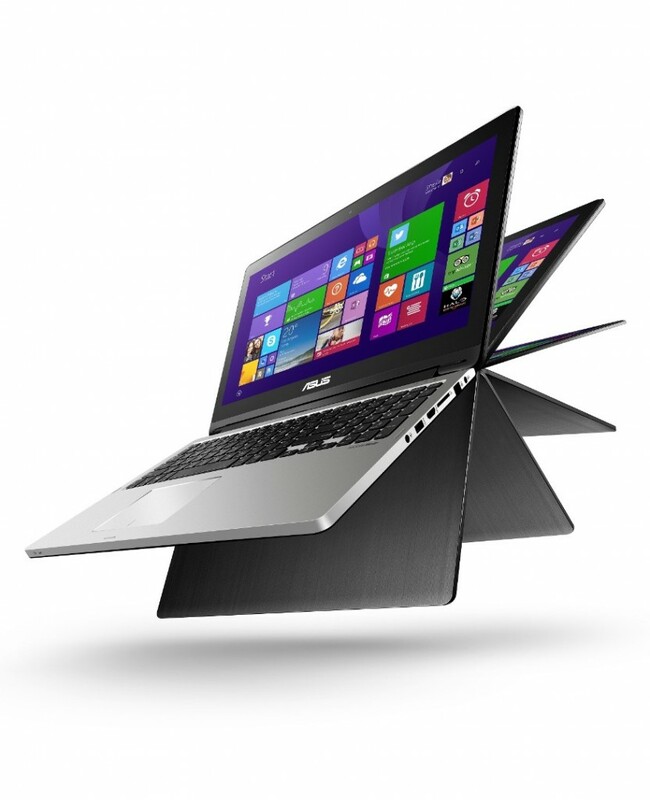 Dell’s XPS 11 does not require locking mechanism because the keyboard is touch-based. What the Flip has that others don’t is the inclusion of a DVD drive (TP450, TP550), so it might still attract some potential multi-mode consumers from Lenovo and Dell. Although the 360-flipped tablet mode might be too hefty for one-handed use, I see great benefits having a flexible display hinge, as it allows me to flip the device into whatever angle I please. I could even fold up the laptop and use my own preferred keyboard and mouse, thus saving previous desk space. The Flip is expected to be available by end June 2014.